A survey conducted by America Online and Salary.com found out that the average worker in the US devotes around two hours of the working day to non-productive activities. This means around 10 hours per week. How do you feel about it? 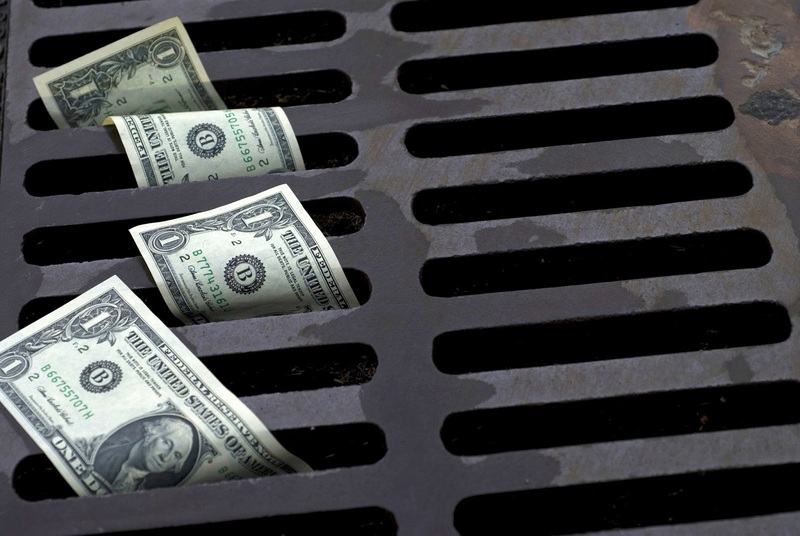 Despite all the effort, getting up early, meeting tight deadlines, a quarter of your hard-earned money disappears down the drain without you even noticing. A year has 52 weeks, so the total is 520 hours per year. This corresponds to more than three weeks of work. If you are a manager you most likely know the hourly cost of an employee and if you do the math... You would better be sitting. Although the article mentioned above does not mention the method in detail, the sampling and the team that analyzed the data seem consistent. In addition, experience with time tracking often reveals not much different data. However, regardless of the figures being accurate or meaningful to other realities, the research shows a real trend. It is important to consider that the notion of "lost time" depends on many variables and changes according to the type of job, country, person and corporate culture. Whether the goal is to work only six hours a day and have more free time or to promote an effort to get the most productivity out of every day, it is important to identify what the non-productive time has been spent with. It is not necessarily about filling that time with more work but developing a smarted time management strategy. For example, a freelancer who sets aside eight hours of the day to work, once realizing that two of those hours are not productive can choose to shorten the time spent on working projects and fill it with other activities. Track your working time and keep note of what it was dedicated to in every part of the day. Stop the timer every time you go for coffee, food, etc. To expedite the process more, use a time tracking tool (our tip: primaERP.com). Very soon you will have an idea of how much time has been used with a certain project and how much was spent with other activities in a given period of time. Knowing your opponent is the first step to overcome it. Discipline and perseverance come next. If you manage a team, you may request the members to share their time records with you. With that information you can compare and note who performs each type of task more efficiently and redistribute responsibilities accordingly. A good time tracking application will be able to provide this data automatically, in detail and in the form of reports. Very useful article this is. Time management is must in any thing and everyone should manage their time do you know how much do you sleep in your entire life if you live for 75 years so you spend 25 years in just sleeping could you believe that i manage my time when i do my college homework and in all other works because once the time it won't be return at any cost so consume your instead of wasting.